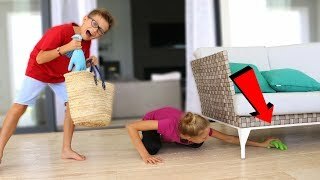 I'm a baby and Ronald adopted me :) I finally have a parent, but can he handle me being a baby?!? 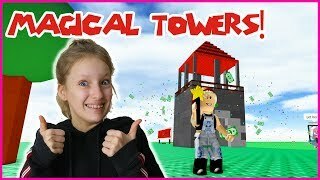 24:48BUILDING MAGICAL TOWERS! 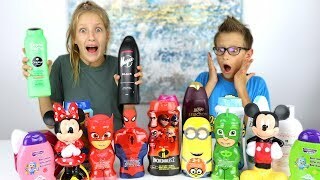 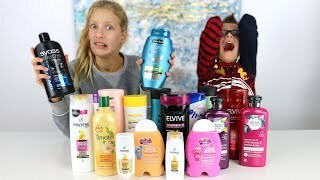 18:26Don't Choose the Wrong Shampoo Slime Challenge!!! 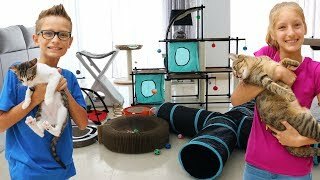 18:39Testing Cat Toys on our Cats!!!! 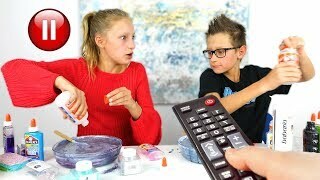 23:35Find Your Slime Ingredients Challenge! 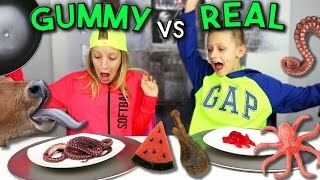 26:43WINNING like CRAZY / Epic Minigames 15:43GUMMY vs REAL 2 11:20PAUSE SLIME CHALLENGE!!! 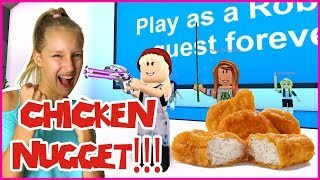 23:22Fight For the CHICKEN NUGGET! 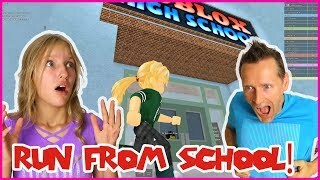 35:44I RUN AWAY FROM MY TEACHER! 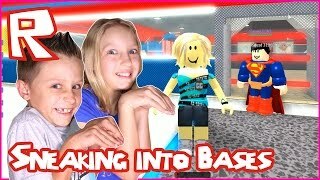 26:25Sneaking Into Other Player's Bases / Roblox Super Hero Tycoon with RonaldOMG 10:32Escaping Teachers and Escaping School 27:45SCARY GHOST CHASES US OUT of OUR HOUSE at 3AM 20:04Don't Choose the Wrong Soap Slime Challenge!!! 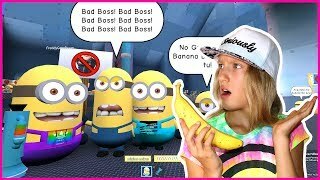 24:51NO BANANAS for the MINIONS??? 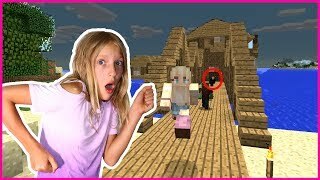 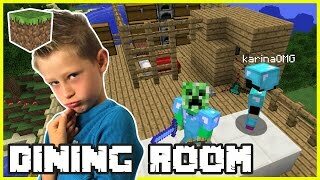 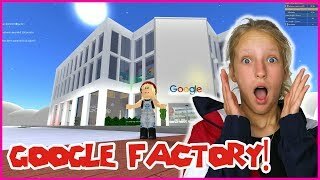 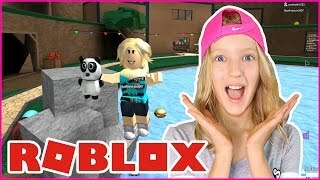 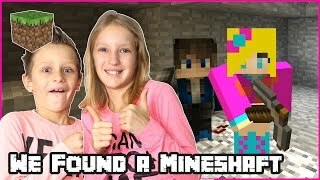 25:43Making a Dining Room with Gamer Girl Karina OMG | Minecraft 23:46BUILDING A GOOGLE FACTORY! 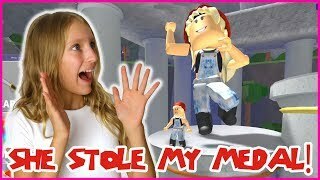 16:52THIS GIRL STOLE MY MEDAL! 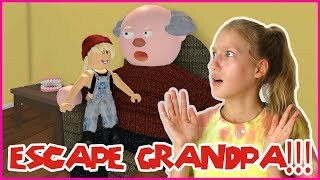 7:32ESCAPING MY CRAZY GRANDPA! 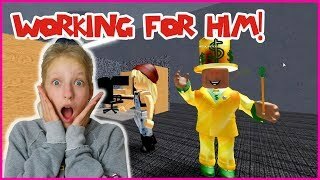 28:05I Found a Mineshaft with Ronald 12:56WORKING FOR A CRAZY MAN!